Smiths Detection is a world-leading expert in safeguarding society, the military and borders from continually-evolving CBRNE threats. 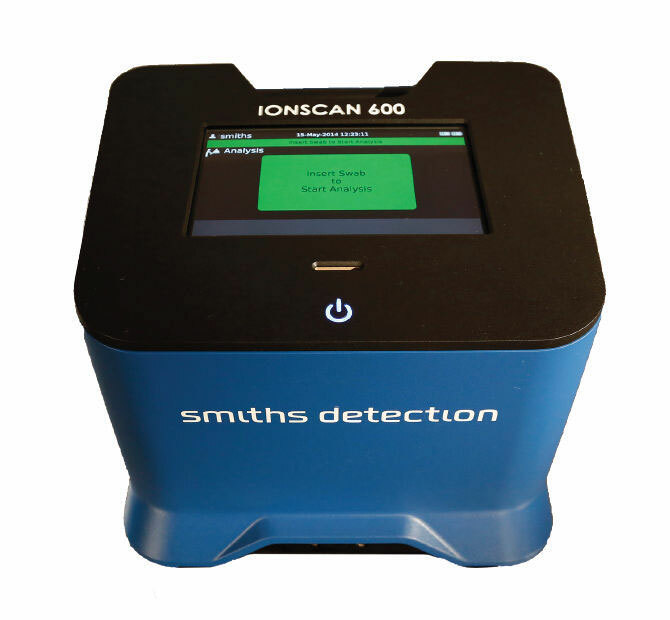 Smiths is renowned globally for its advanced sensor technological solutions that detect explosives, illegal weapons, toxic materials, narcotics and other contraband. Behind the company’s comprehensive range of detection solutions is a highly-responsive service and support team. 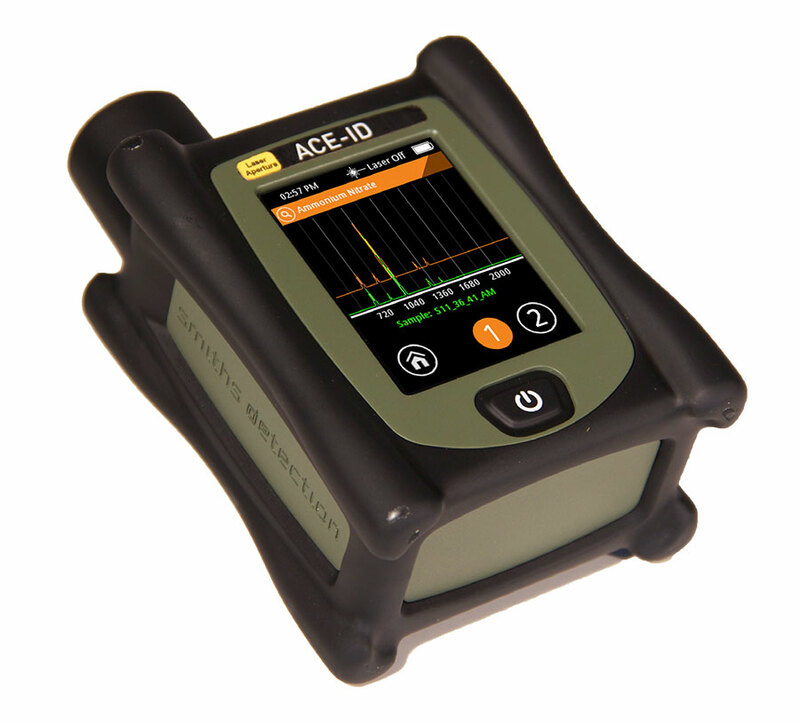 Their low maintenance and reliable equipment produces accurate, in-real-time information about traces of explosives or other suspect materials on people, packages, vehicles or surfaces. For over 50 years, Smiths has worked with defense forces, gaining insight into the needs of the armed forces which gives them first-hand experience and knowledge on how to best support you and deliver your critical-mission solutions. Together, Federal Resources and Smiths Detection aim to provide the best products and solutions available to defense teams around the globe to secure infrastructures and keep personnel safe, so that they can keep us safe. 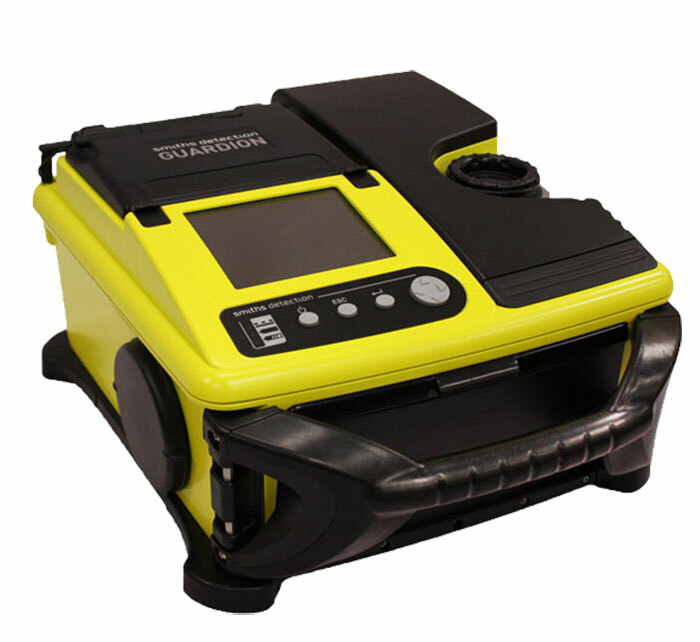 The GUARDION utilizes high speed, high-resolution gas chromatography (GC) and a revolutionary miniaturized toroidal ion trap mass spectrometer (MS) to identify volatile and semi-volatile organic compounds in complex gases, vapors, liquids and solids. 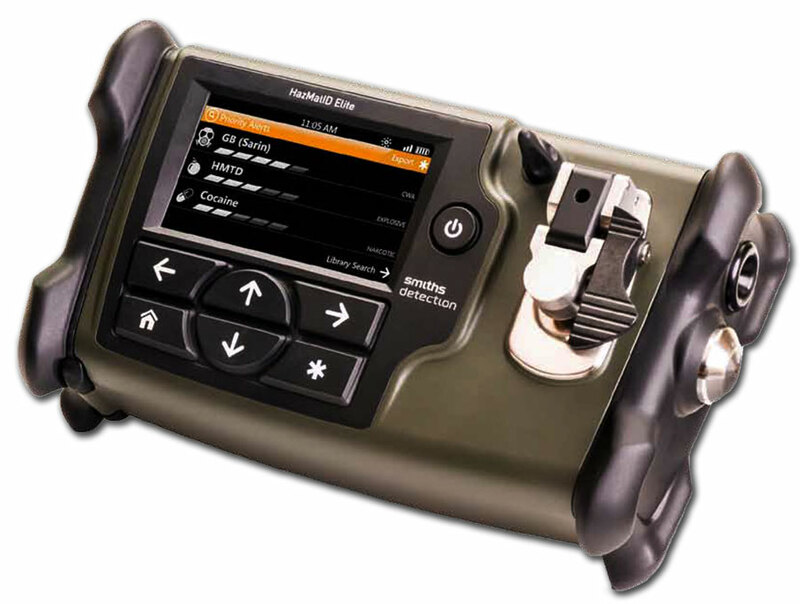 GUARDION is hand-portable and ruggedized for use in a hot zone or extreme environments. Contact us today for more information or a demo. 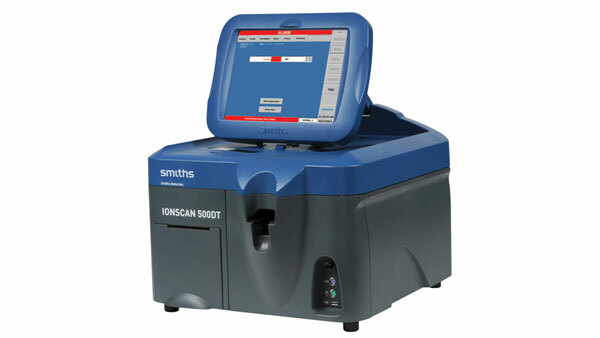 Browse all Smiths Detection equipment in our online store.